Select a hike a little shorter than the distance you can normally walk on a level or paved surface. 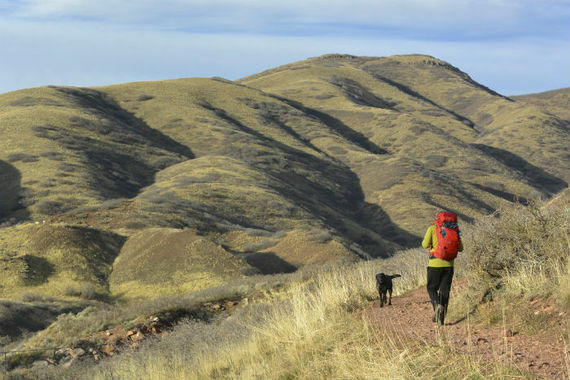 To estimate the time required to hike the trail, figure a pace of roughly 2-miles per hour. Next, review the elevation changes and add an hour to your estimated hiking time for every 1000 feet of gain. After you’ve been out once or twice, you’ll have a sense for what distance and elevation changes work well for you.